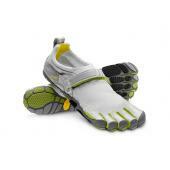 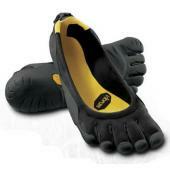 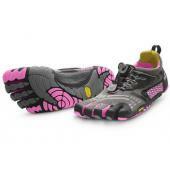 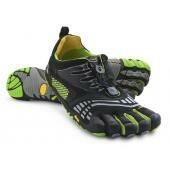 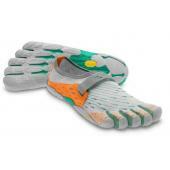 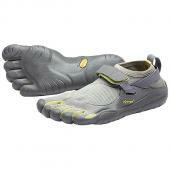 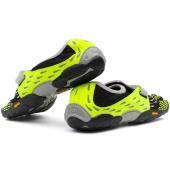 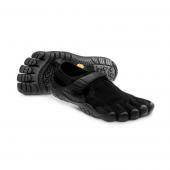 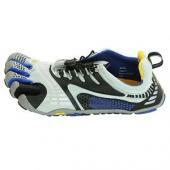 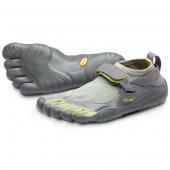 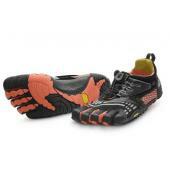 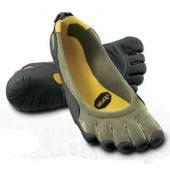 Vibram FiveFingers on sale at iWantaPair! 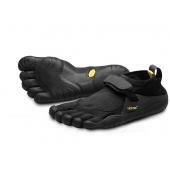 KSO, KSO Trek, Bikila, Sprint, Classic, Flow. 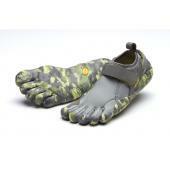 Each Vibram FiveFingers style is designed for different barefoot adventures. 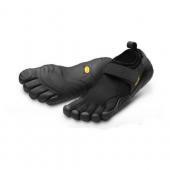 Incorporating the Vibram sole with the innovative design and diligent research of Vibram FiveFingers barefoot shoes and Vibram FiveFingers barefoot sandals allows you to increase performance, conquer any terrain, and heighten experience for any of your outdoor activities. The Vibram FiveFingers barefoot revolution sets your feet free to run into a rocky waterbed or climb a slippery, mossy cliff. 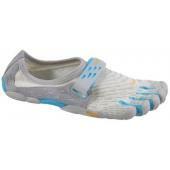 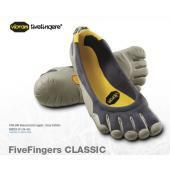 Check out each one to see which FiveFingers is best for you! 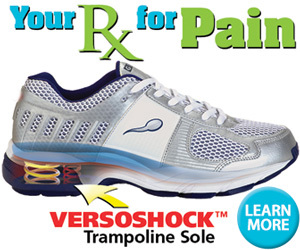 Zero restrictions, 100% freedom.